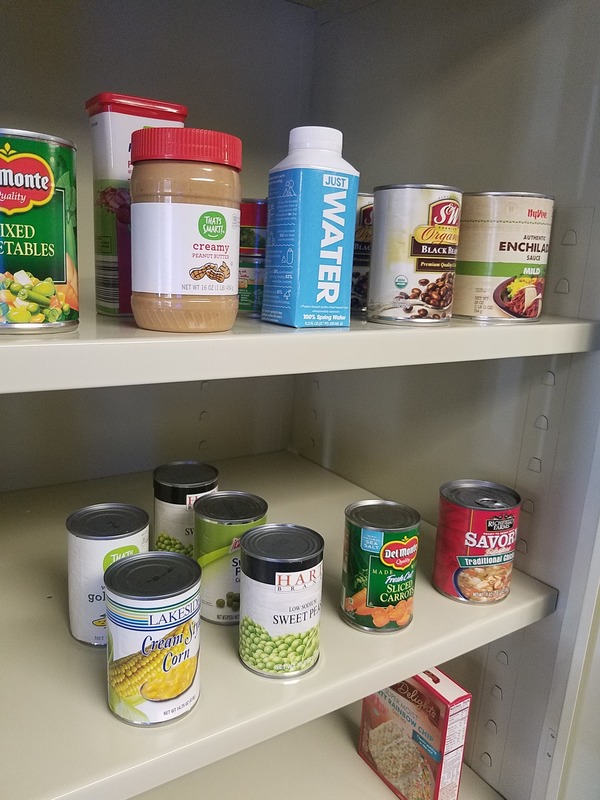 The Iowa City Senior Center is pleased to announce the installation of the Simple & Free: Pantry Exchange which will utilize a familiar, compelling concept to assist those with food insecurity. Studies show that older adults are at a higher risk of being food insecure and the Simple & Free: Pantry Exchange now offers a place where members and neighbors can freely give and take non-perishable food items and personal items as the embodiment of community, charity, justice, and sharing economy. The pantry is located on the ground level of the Iowa City Senior Center near the Washington Street entrance, which is open to the public 8:00 am to 5:00pm every weekday. The Center is now accepting non-perishable food items and toiletries to stock the Pantry Exchange shelves. Donations can be dropped off in the marked basket near the pantry area and volunteers will sort, organize and stock the pantry as needed. For more information contact Daniela-Bularzik@iowa-city.org.